Smile, You're Home! This is the one you've been waiting for! Perfectly priced and perfectly updated, complete with new flooring throughout, fresh paint throughout, updated fixtures and stainless kitchen appliances. 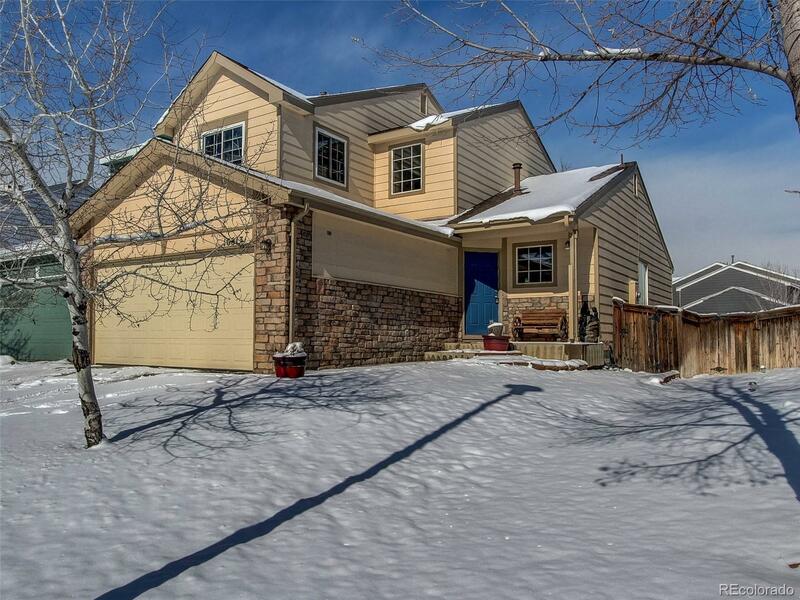 You'll enjoy solid surface flooring throughout the main floor and all baths, a cozy fireplace in the living room, spacious 2 car garage, a fully fenced back yard and basement for future expansion! This is a must see this weekend!